Gull Road - New Retail Center | AVB Inc.
5601 Gull Road is located just east of Sprinkle Road and is directly across from Meijer. The new center, which is anchored by Starbucks Coffee, will also feature close proximity to Walmart and a new Menards. 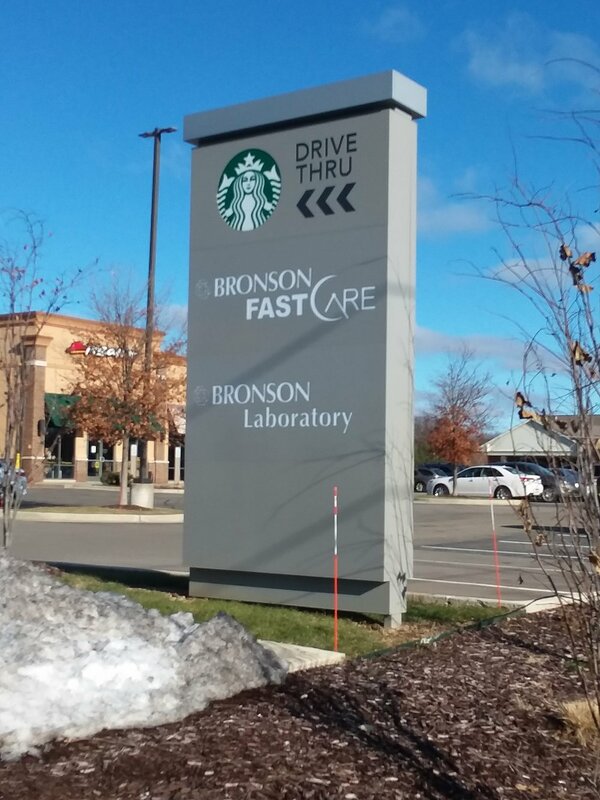 Additional tenants include Bronson Fast Care, Bronson Lab, and more. 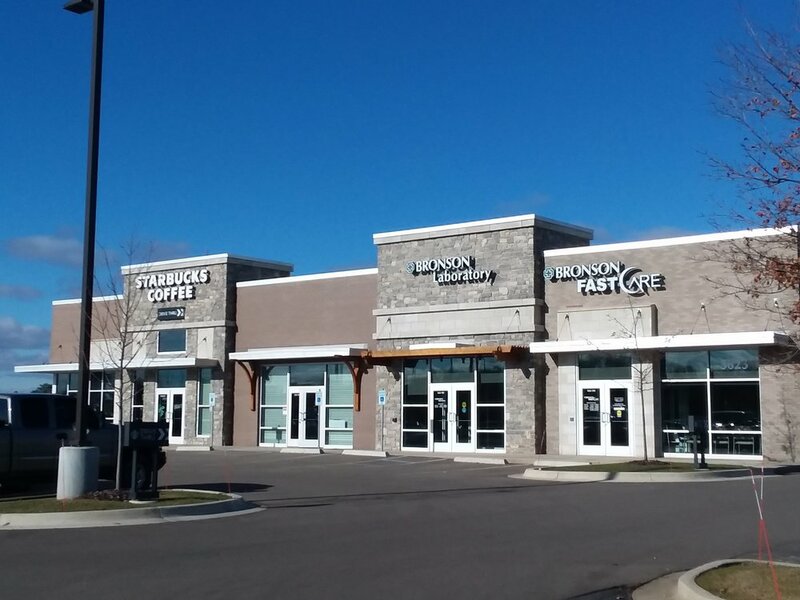 Nearby Businesses Include: Starbucks, Meijer, Menard’s, Walmart, Penn Station, Panera Bread, Pizza Hut, Applebee’s, Qdoba, Biggby Coffee, Great Clips, Walgreens, Sprint, McDonald’s, Jimmy John’s, Peachwave Yogurt, and Papa John’s.